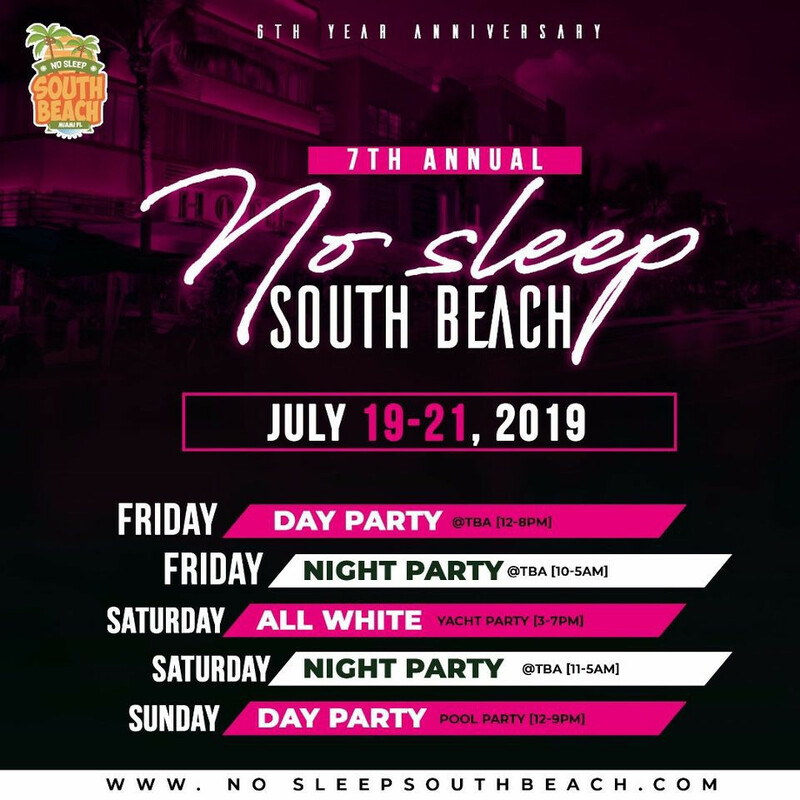 PICTURES: THE HOOD WAS IN SOUTH BEACH THIS WEEKEND…. WHAT THE HELL IS OCEAN’S 7? Retro Style- Throwback Styles that Celebrate Curves and Add them When You don’t have them! THE 48 LAWS OF LOVE: Law number 4 – Work!